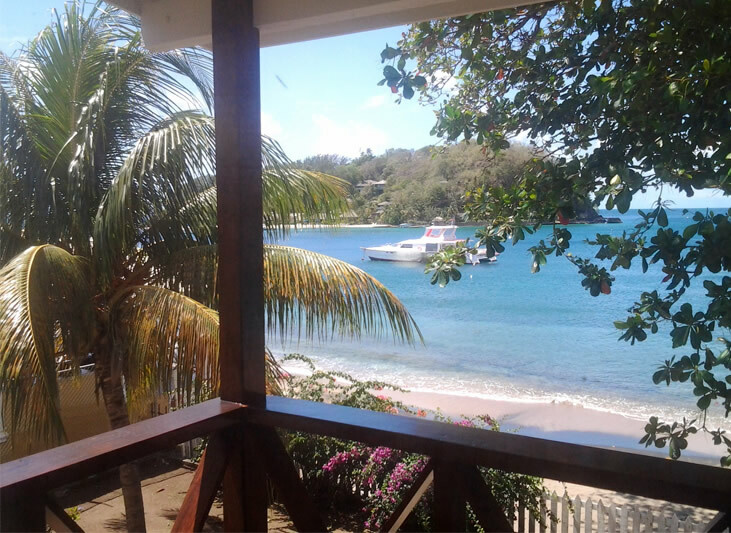 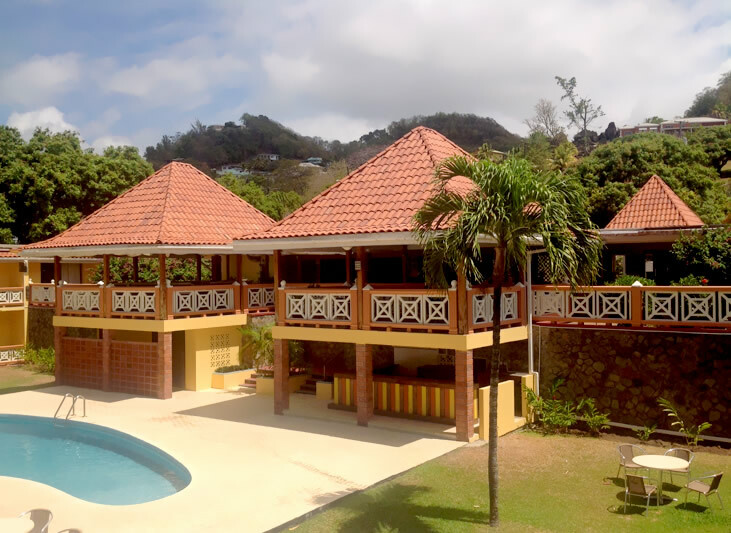 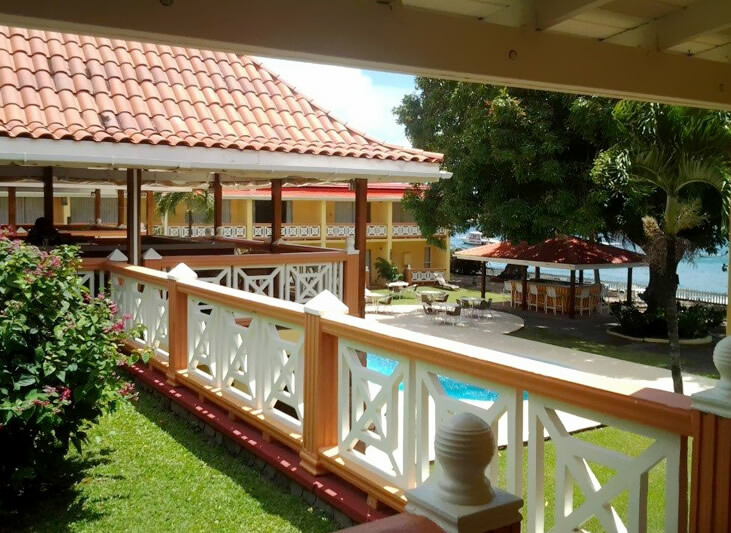 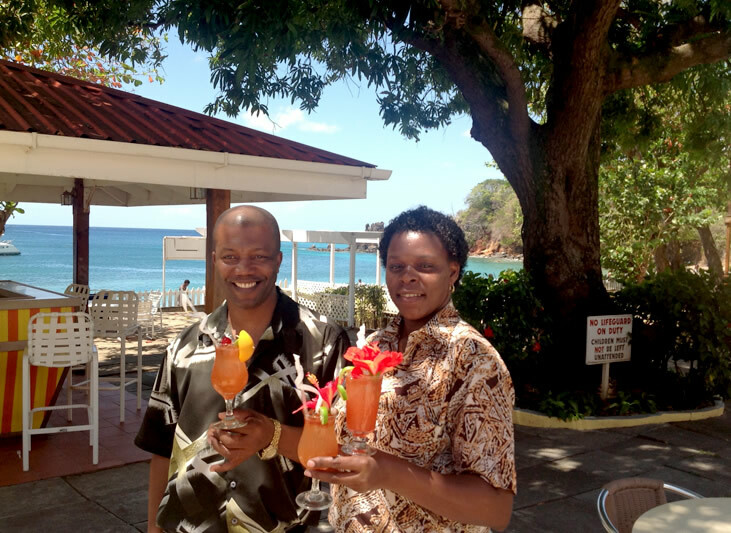 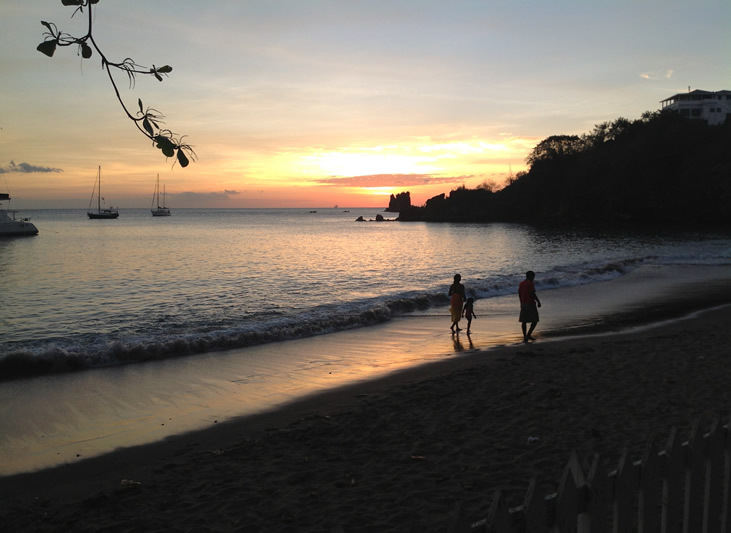 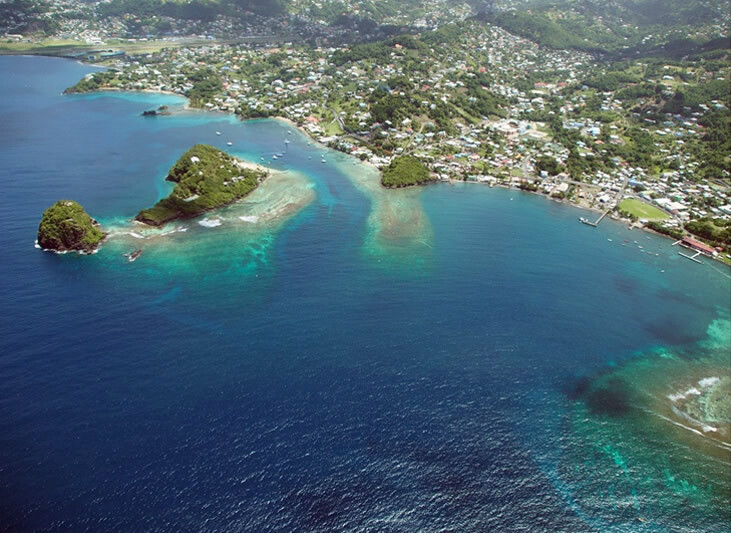 Far away from crowds and located right on the beach, Sunset Shores Beach Hotel is the perfect place for you to escape and relax on the beautiful mainland of St. Vincent & the Grenadines. 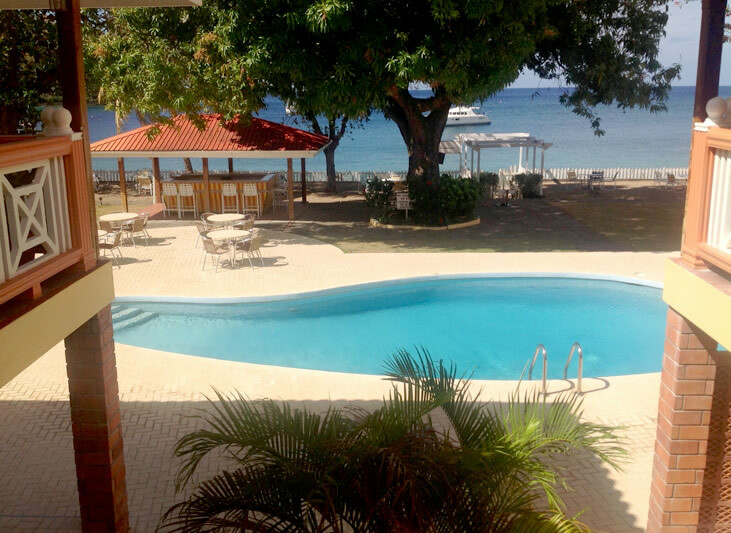 Ocean lovers enjoy a south-facing beach where the sea breeze, gentle waves and swaying palms perform nature’s harmonic symphony. 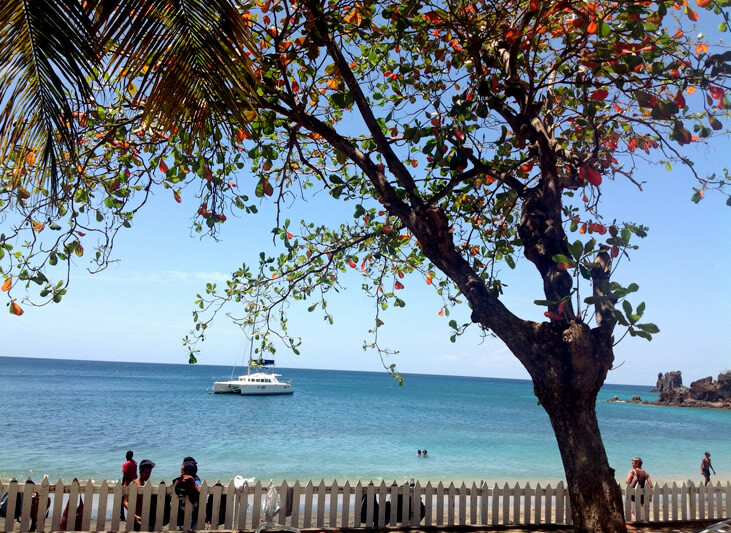 The crystal clear waters are ideal for snorkeling. 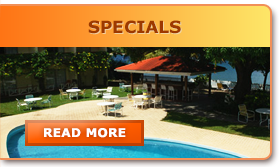 Scuba lessons and equipment rental are just steps away. 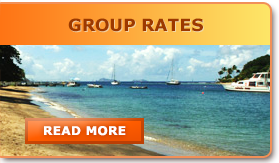 Boat and kayak rentals, charters and tours to neighboring islands and St. Vincent attractions can be arranged for you by our knowledgeable staff. 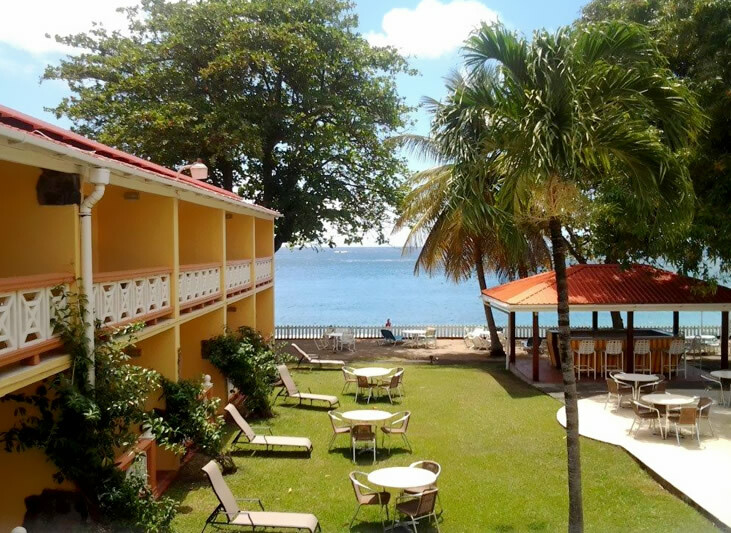 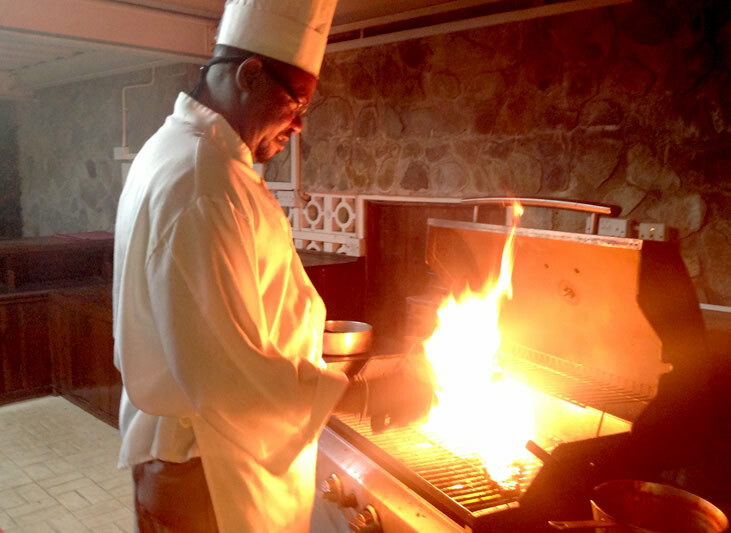 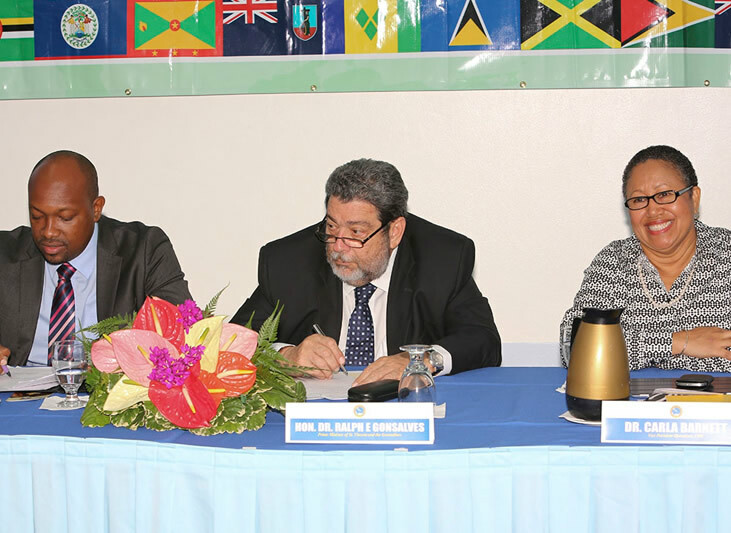 For more than 40 years, this family owned and operated St. Vincent hotel has occupied a quiet corner of the Caribbean island. 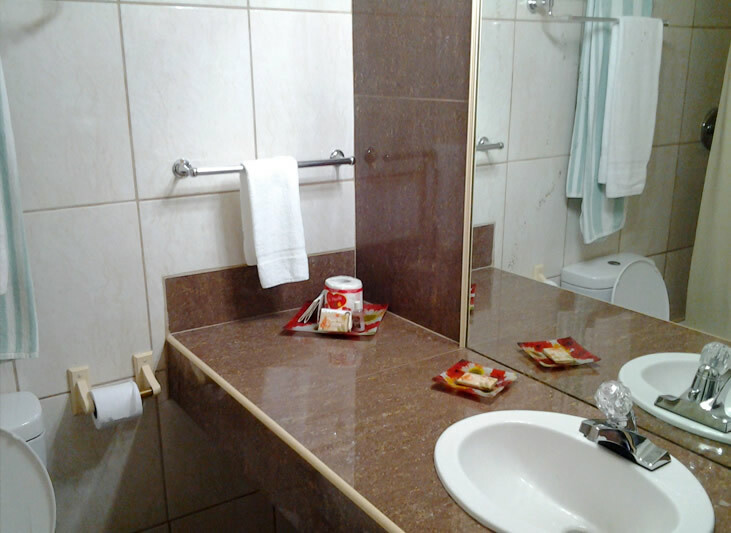 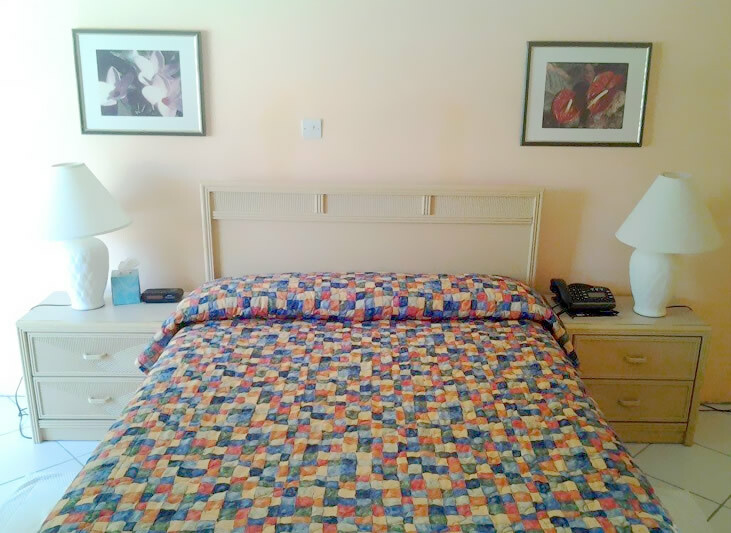 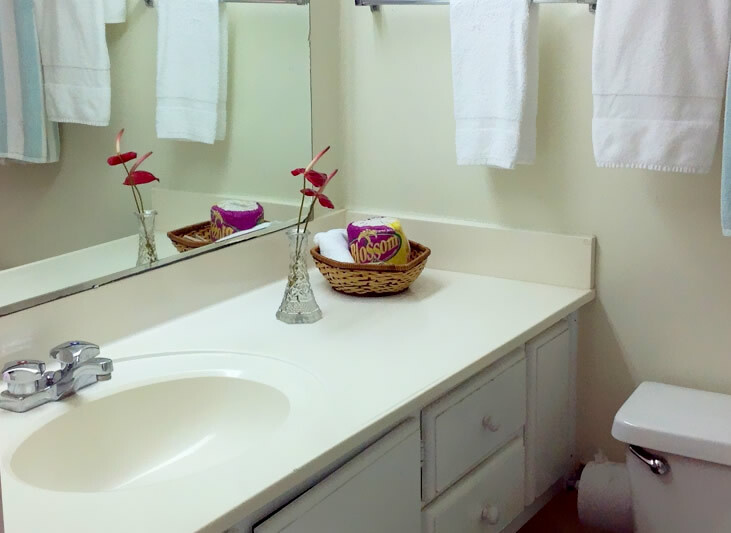 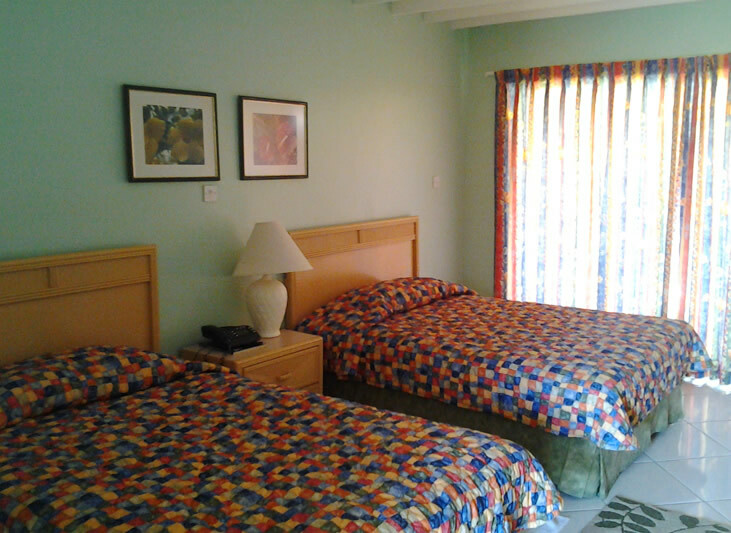 Guests enjoy comfortable rooms, good food, free WiFi and gracious island hospitality. 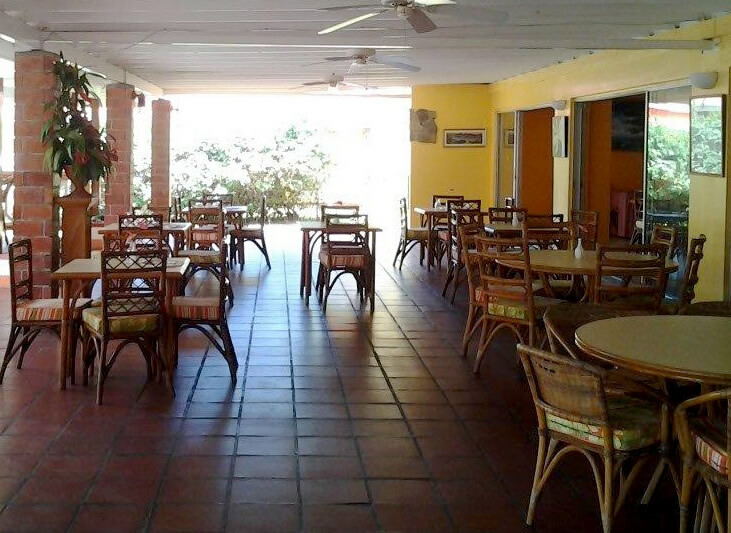 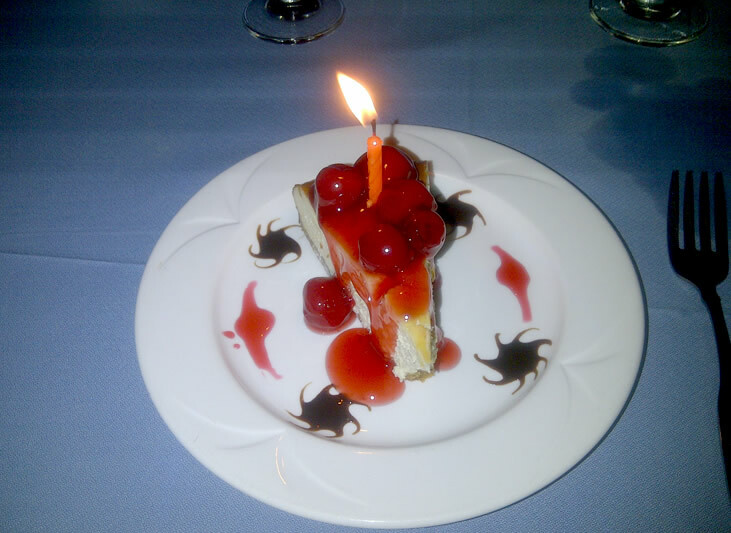 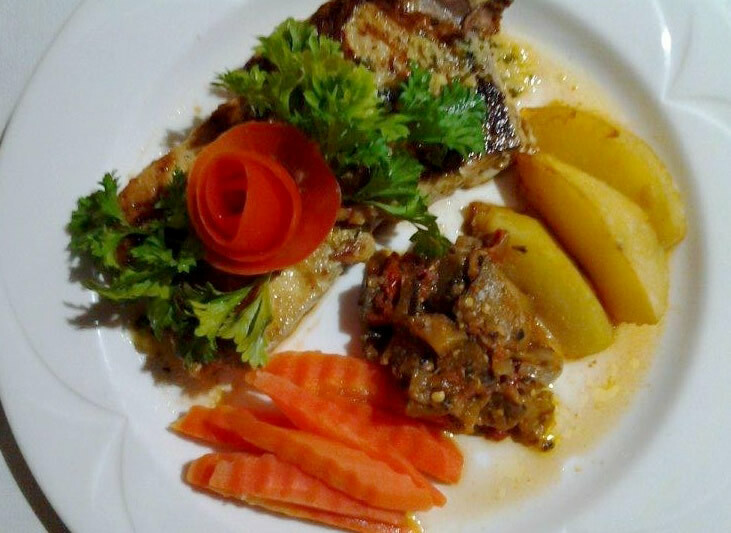 Our hotel’s restaurant offers breakfast, lunch and dinner. 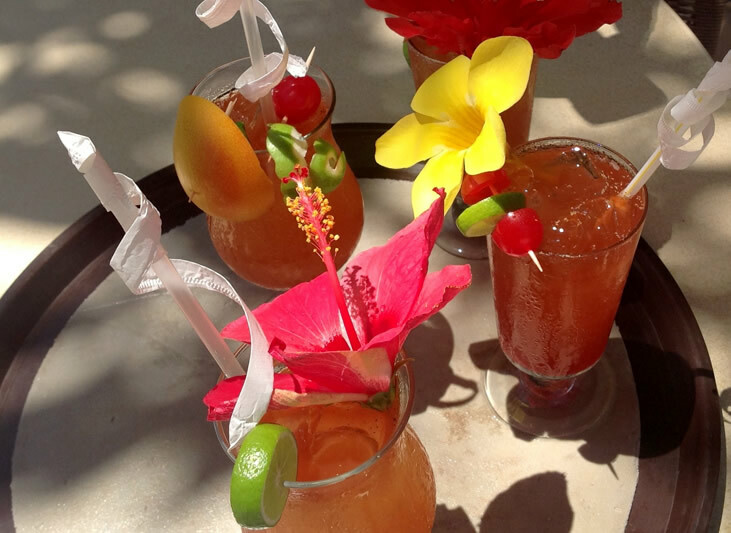 Enjoy cocktails poolside on the patio or relax at the bar and take in the view. 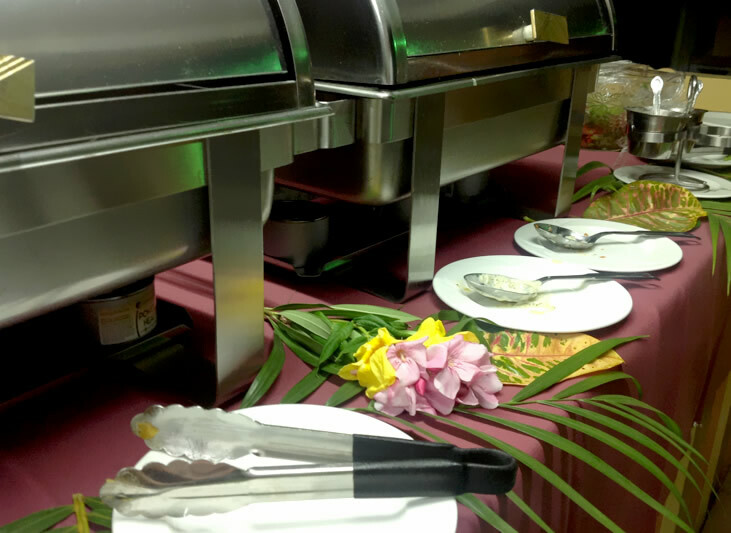 Conference facilities for business gatherings and receptions are available and Sunset Shores provides a romantic backdrop for weddings. 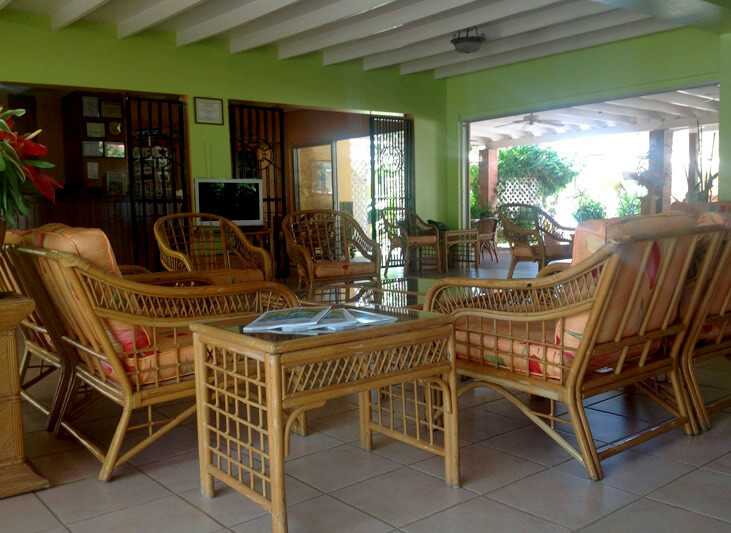 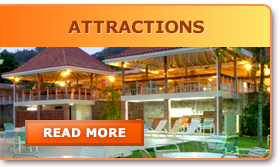 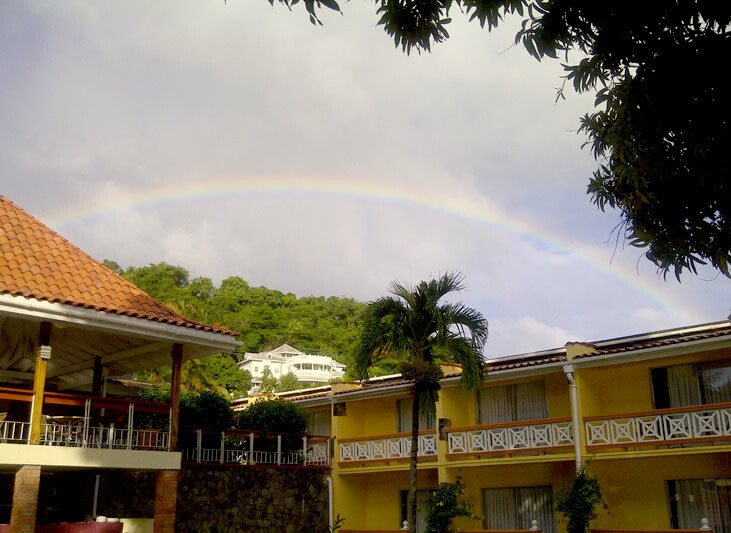 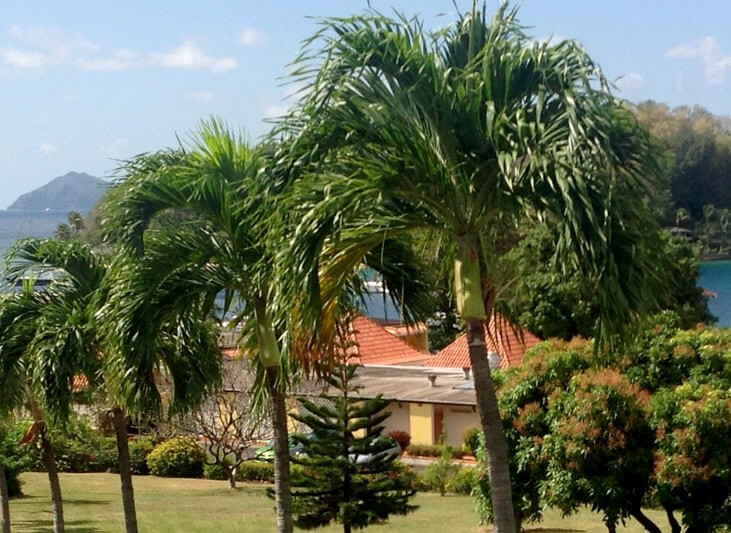 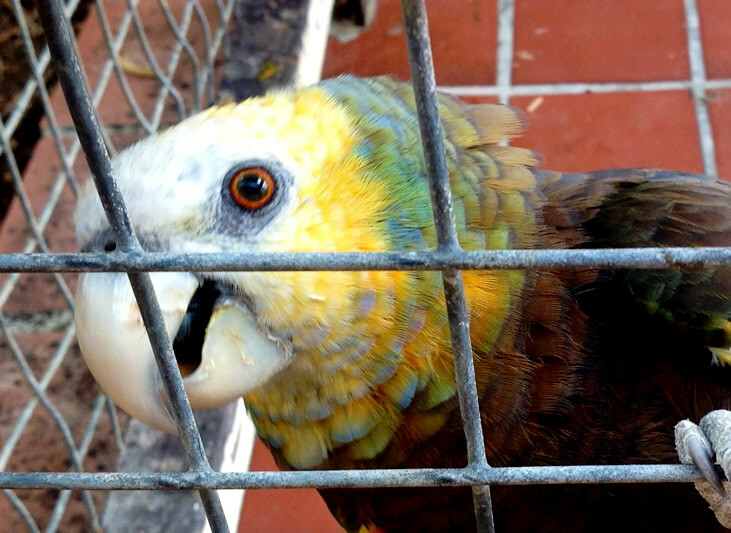 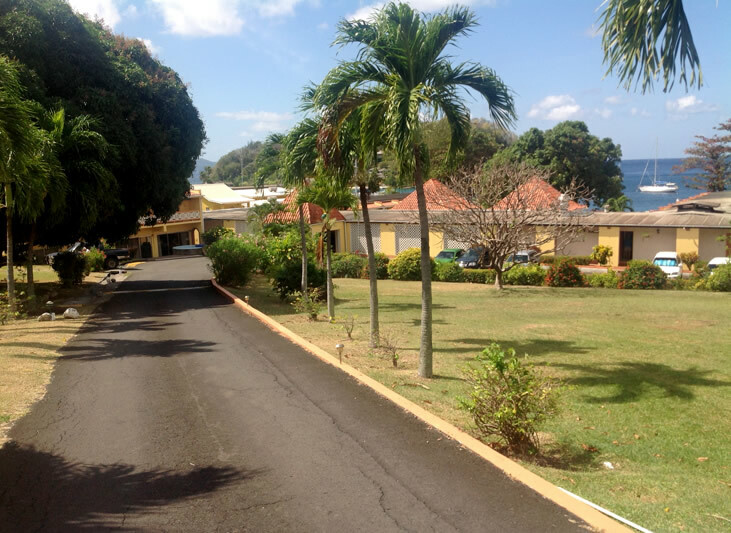 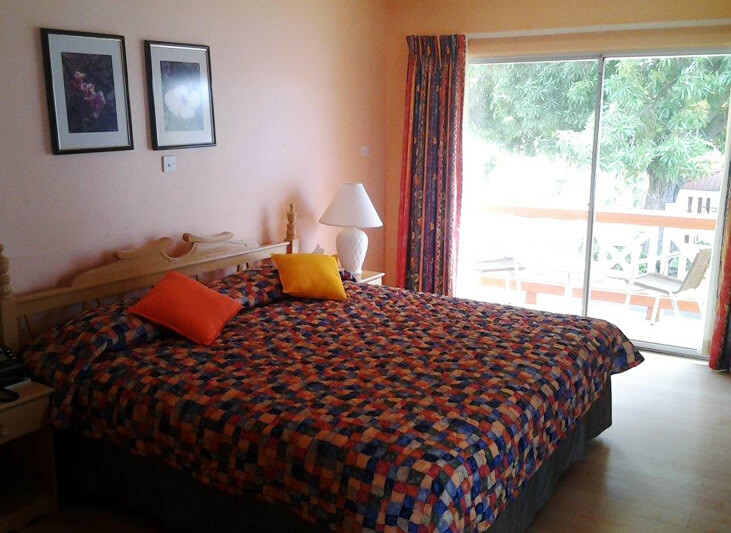 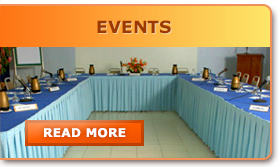 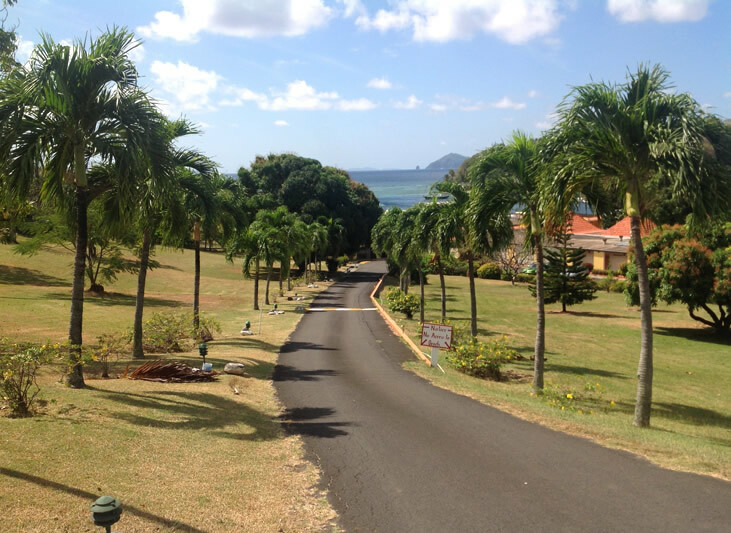 The resort is situated on 3 acres of tropical gardens and is just minutes away from St. Vincent’s E.T. 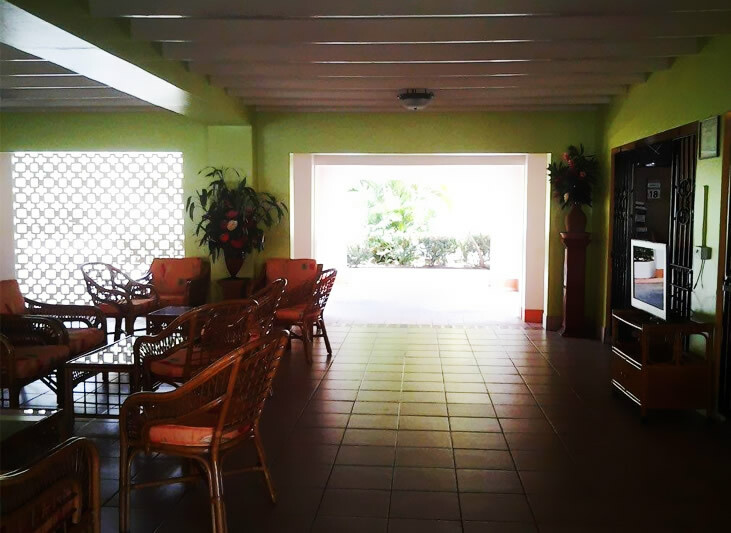 Joshua Airport. 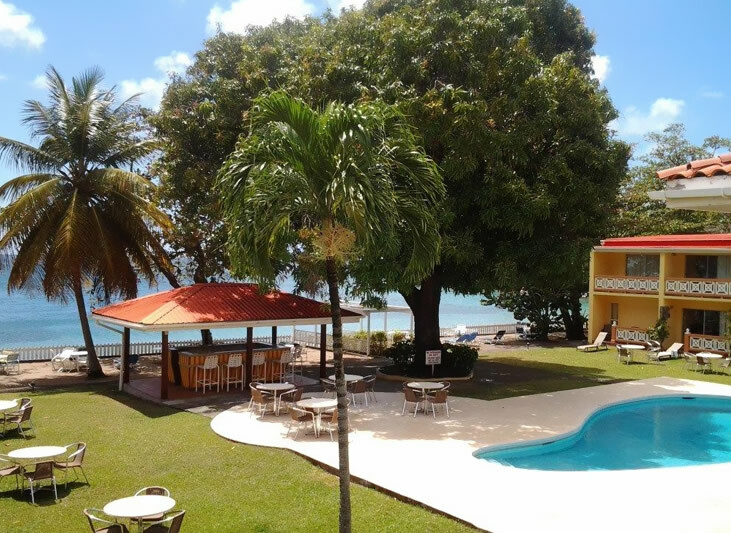 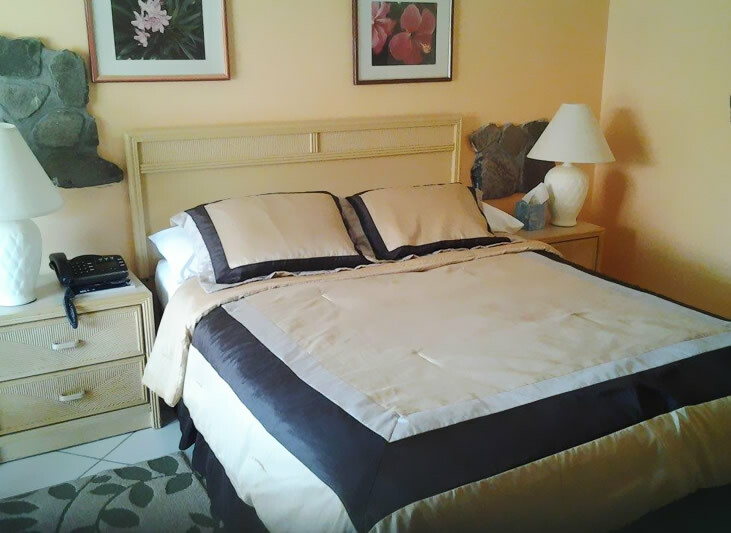 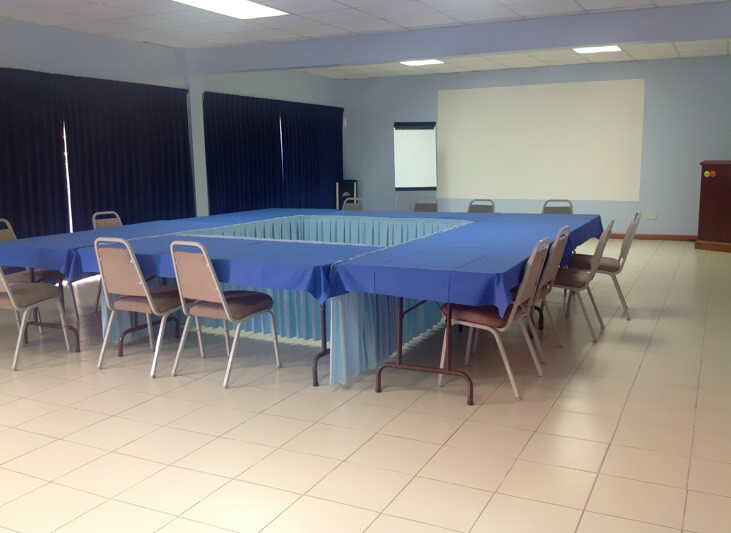 For travelers who want outstanding value, comfortable St. Vincent accommodations and a superb location, Sunset Shores Beach Hotel is the ideal choice to experience island hospitality at its best.